How do I sign up for Edpuzzle as a student? If you want to make the most of any video by using Edpuzzle, you'll need to create an account. There are two easy ways to sign up depending on if you use Google Sign-In or a username or email with a password. Click the blue "Sign up" button at the top right of the homepage and select the "Sign up as a student" option. Select "Sign up with Google." To sign up with Google, simply click that button and you'll be automatically logged in! If your teacher has a class code, you need to enter it before your account can be created. Note: If you have more than one Google account and the one you're currently logged into isn't the same as the one your teacher has in Google Classroom, you'll be asked to select or sign in to your correct Google account. Select "Sign up with Edpuzzle." Enter the class code provided by your teacher. Fill in your name, username and password, then click "Create your account" and you're all set! If you already have an Edpuzzle account and need some more help, you can check out our article on how to log in as a student. How do I sign up for Edpuzzle with a class code as a student? It’s really easy to join a new class if your teacher has given you a class code! Simply log in as usual. Once you’ve done this, just click the “Join class” button. If you're enrolled in other classes, the button will be found under the "My Classes" column to the far left. You’ll then be asked to enter your class code given to you by your teacher, then click "Find Class." Your class's name will show up, so once you click "Join class," you'll be enrolled and ready to go! 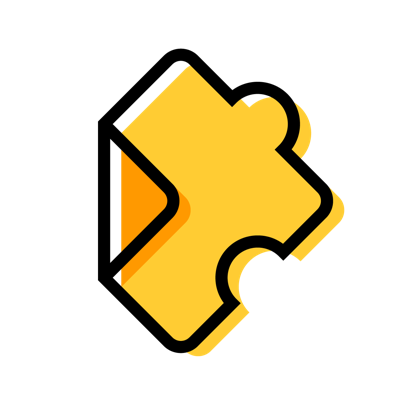 If you haven't created an Edpuzzle account, then check out our article on how to enter your code when you create your account.